Our friends at Home Depot share decor tips for your little one’s bathroom. Kids love change when it comes to decor. The bathroom is one of those rooms in our homes where kids spend a lot of time doing things they’re often not particularly interested in doing. If you can create a look for the bathroom that will make your kids feel energized about their hygiene routine, it’s a win-win for both you and your kids. The real trick is realizing that your child’s taste is likely to change frequently. It’s important for you to utilize some elements in the bathroom that are easy to change up and others that can stand the test of time. Follow these tips to help you create a space that both you and your child will love. A neutral paint palette can adapt with your child over the years. Pick tones that will coordinate with many different accent colors so that your bathroom accessories are never limited to matching with the color on your walls. Cool neutrals in green, blue and purple hues are a great option for bathrooms because they are soothing and allow you to use warmer or brighter colors in your accent pieces. If you stick to cool neutrals, you also have a lot of flexibility if your child is interested in adding an accent wall to the bathroom. A little color theory research can help you make the right choice when it comes to paint colors and accent pieces. 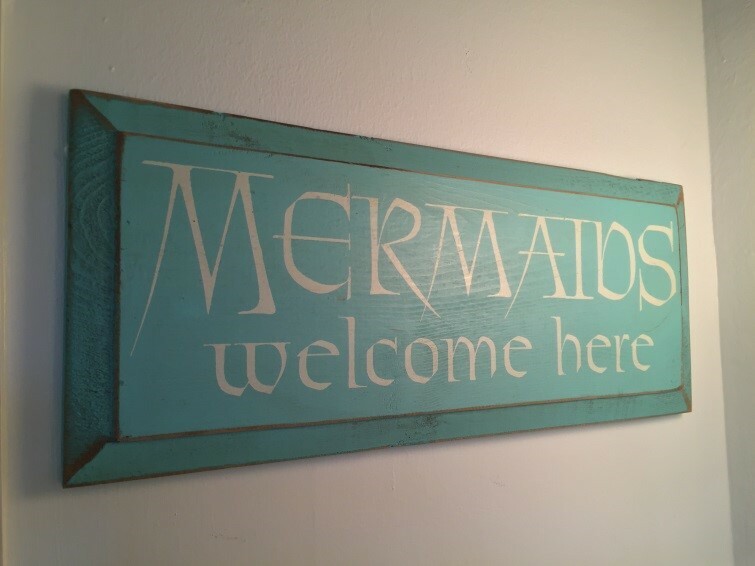 Art pieces and bathroom accessories are a great way for your child to insert his or her own personality into the room. 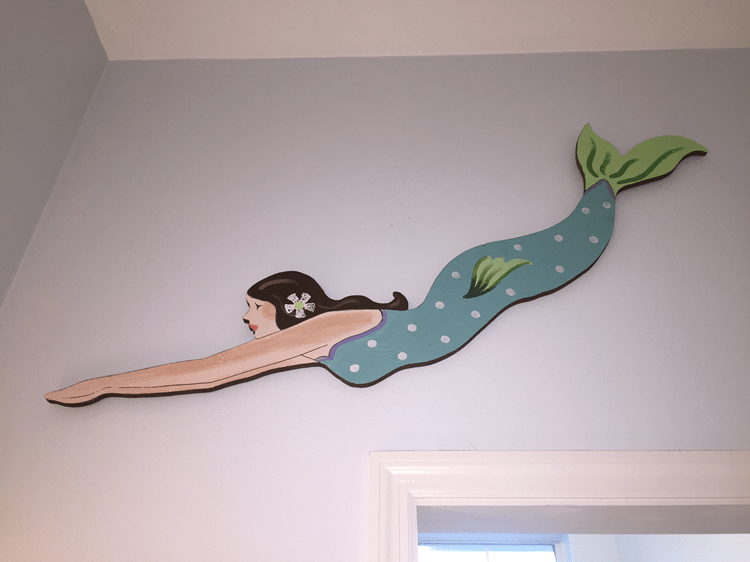 Whether your child prefers to feature his or her own artwork or follow a theme, you can find many affordable pieces to add to the room that can bring a unique, fun feel to the bathroom. Wall decals are another element you can add to the bathroom that will dress up the walls and easily come off when your child is ready for a change. It can be tempting to select bath fixtures that match the current trend of your child’s bathroom, but timeless faucets and bathtub fixtures are a guaranteed way to ensure that a bathroom update doesn’t become costly time and time again. 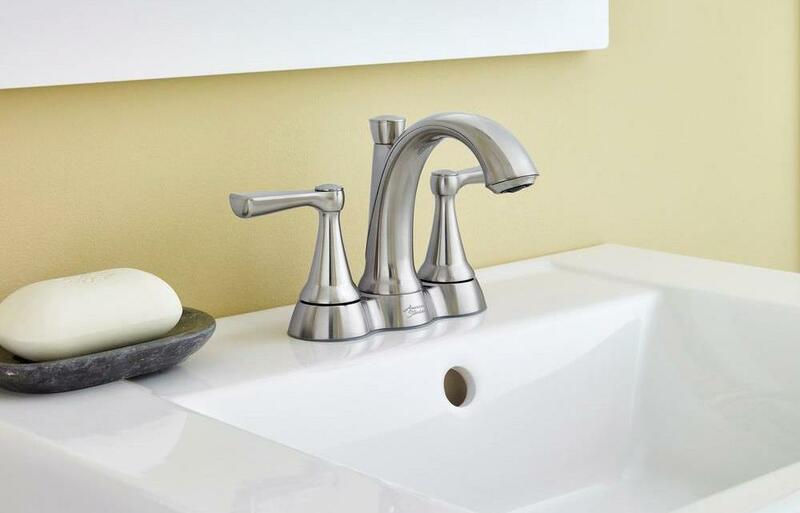 Faucets like American Standard’s Kempton line provide a classic, vintage-inspired design with clean lines and oval shapes giving it that timelessness that will grow with your child’s changing taste in decor. Styles that are classic rather than overly trendy will help your fixtures meld with any bathroom theme. From shower curtains to bath towels, the linens in your child’s bathroom can and should be replaced fairly regularly, so why not make them an essential part of the decor too? You can often find shower curtains that match exactly with your towels, but it’s also easy to mix and match based on the color scheme your child is most interested in at the moment. 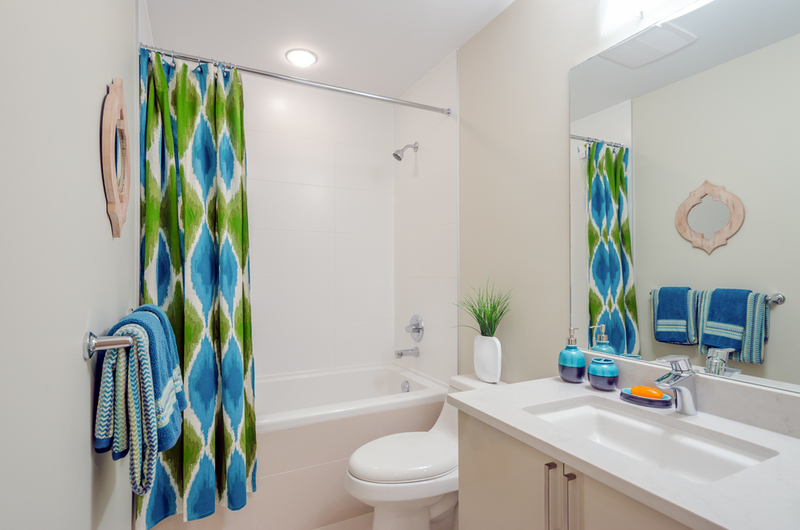 If your child isn’t set on a specific bathroom theme you can use linens and rugs to add pops of your child’s favorite color to the bathroom. Growing children have growing tastes and opinions about how their own space should look – even their bathroom. You can keep up if you determine what elements of their rooms should be more permanent fixtures and what items can be affordably updated and changed out over time to accommodate their many interests.